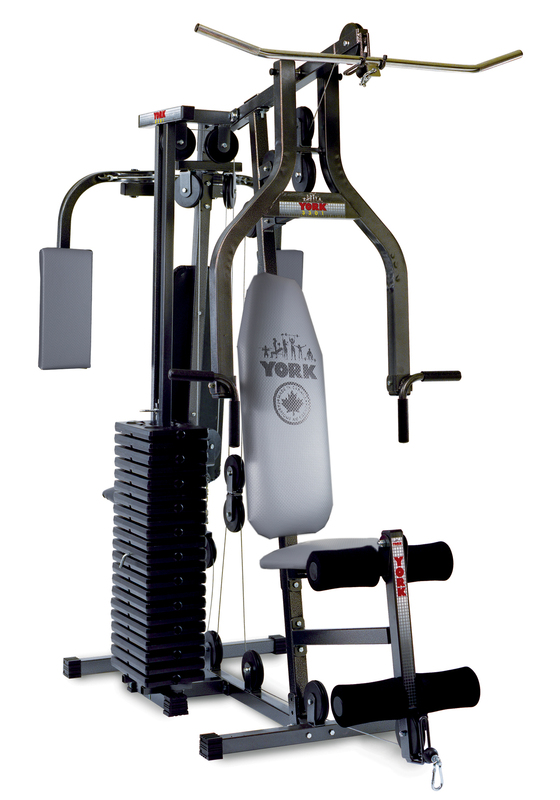 For those that want to pack a lot of punch into their workout, the York 3301 Power Max Home Gym offers 21 different resistance levels from 10 lbs to 210 lbs. 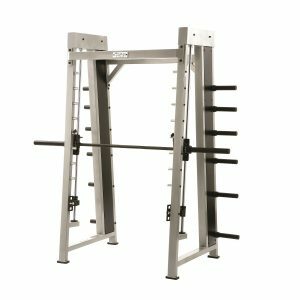 This back-to-back 2 station all-in-one unit includes a vertical press, pec dec, lat pulldown, leg extension and a low pulley row. 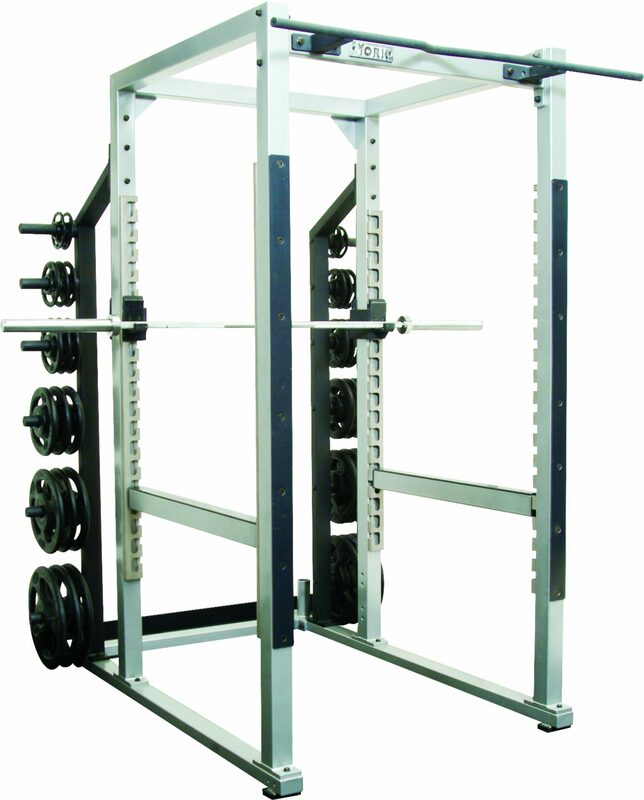 Accessories included with this unit are the low row pulley bar, link chain extension, single hand grip, ankle strap and lat pulldown bar. 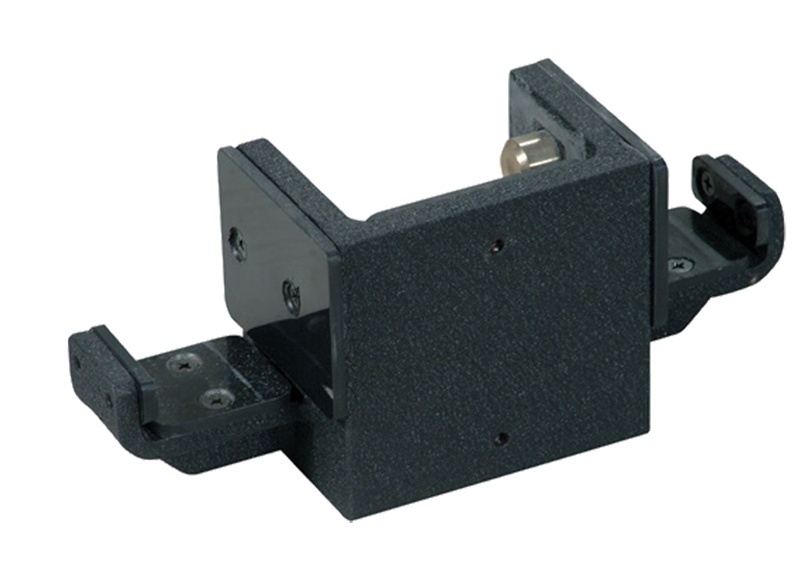 This unit requires no cable changing and is crafted from coated rectangular tube steel for stability and longevity. Plastic foot caps reduce wobbling and protect flooring and the thick vinyl upholstery will endure for many years to come. 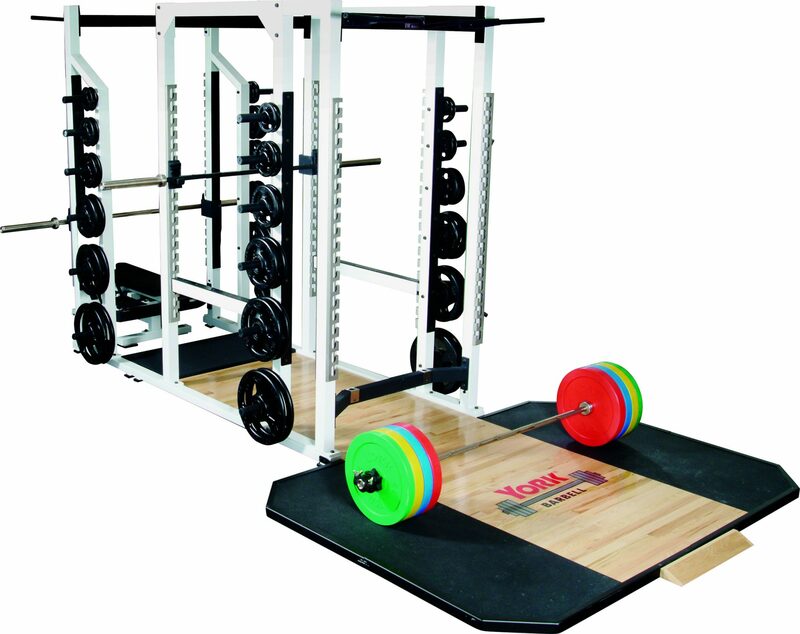 This unit comes with dual poster exercise charts illustrating variations of movements such as chest presses, Lat Pulldowns, Curls, Leg Raises/Extensions and Seated and Upright Rowing techniques.